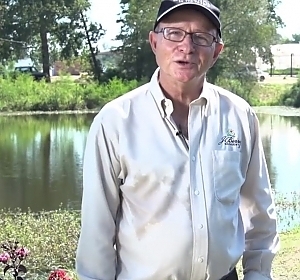 LOOKING FOR THAT DIAMOND IN THE ROUGH? 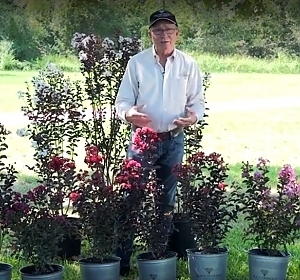 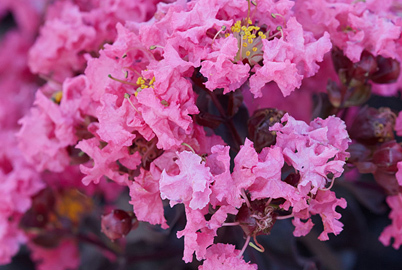 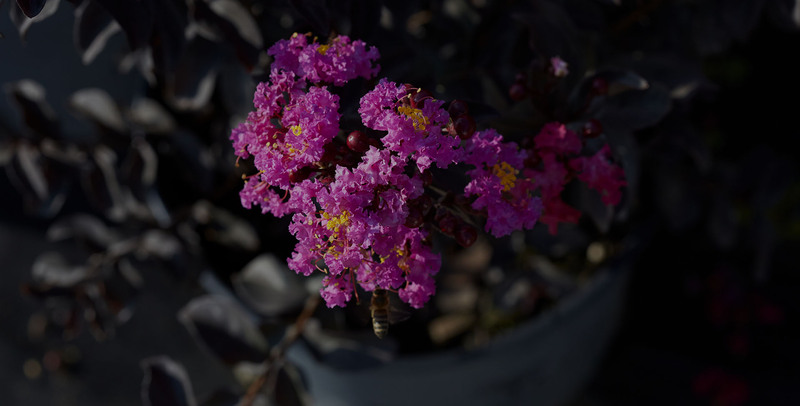 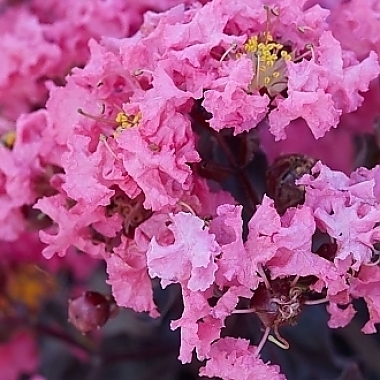 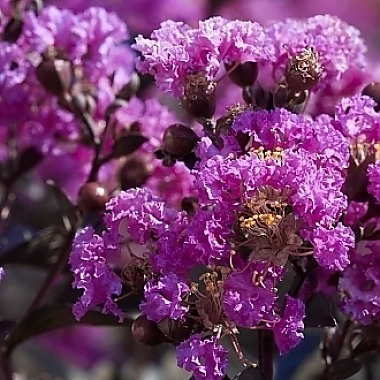 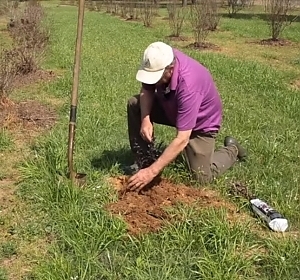 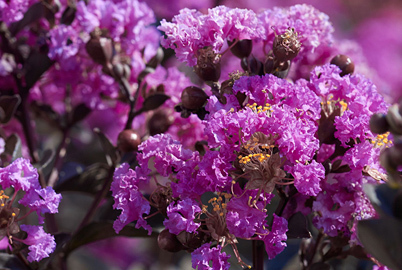 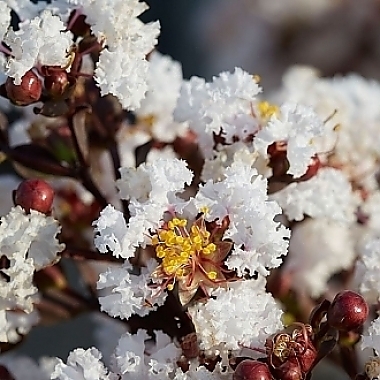 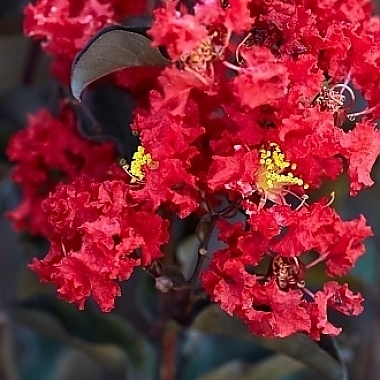 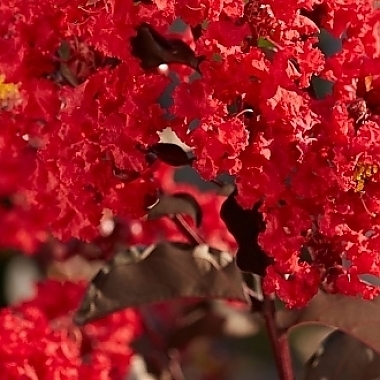 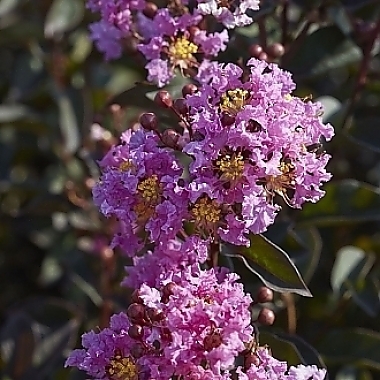 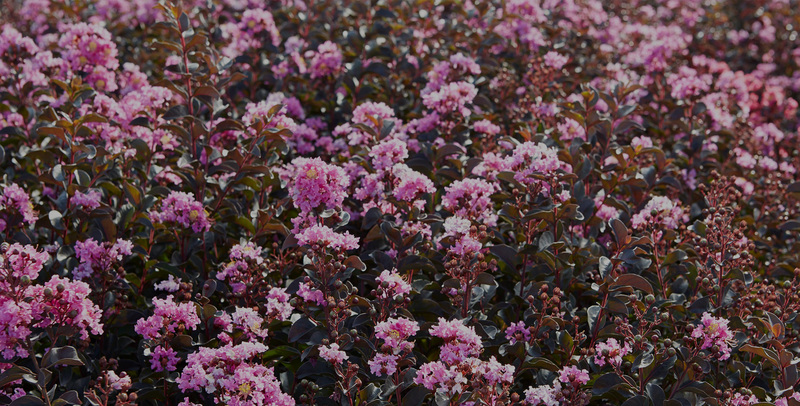 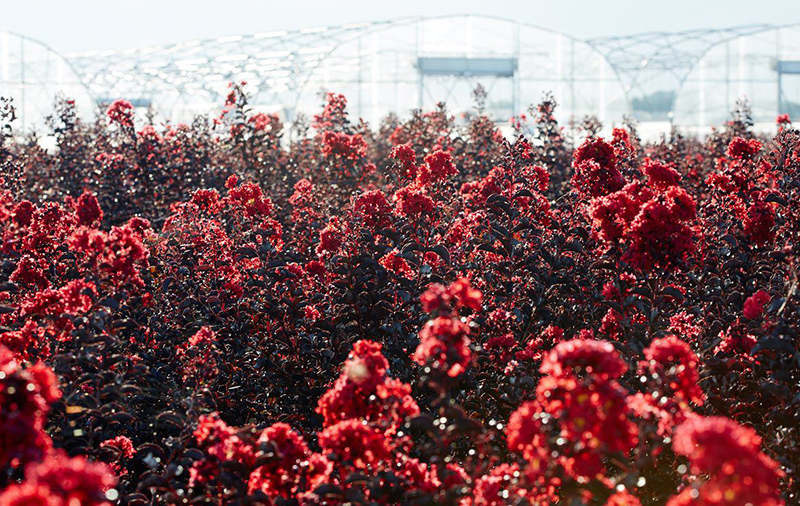 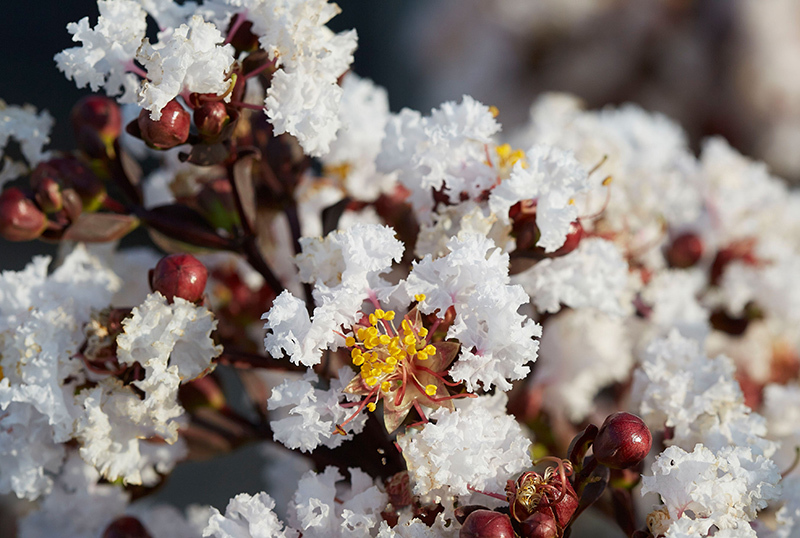 Black Diamonds are a revolutionary new series of crape myrtles that provide unique beauty to your landscape and instant yard envy for your neighbors. 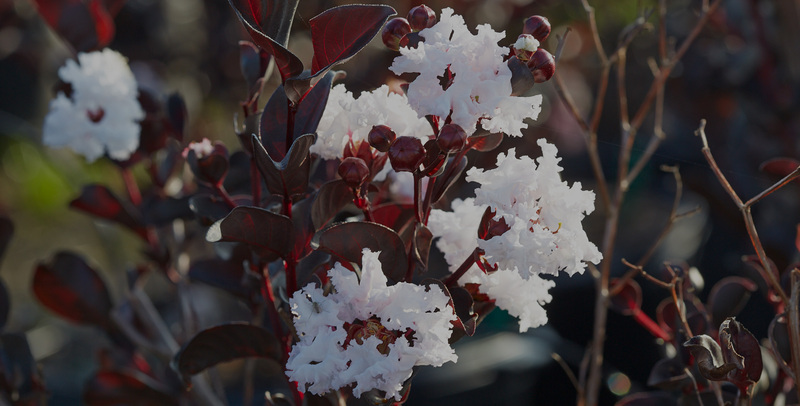 Flawless black foliage emerges in early spring followed by masses of brilliant jewel-toned blooms that last until the first frost. 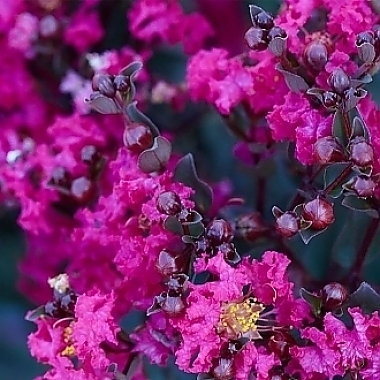 Fell in LOVE with this!!! 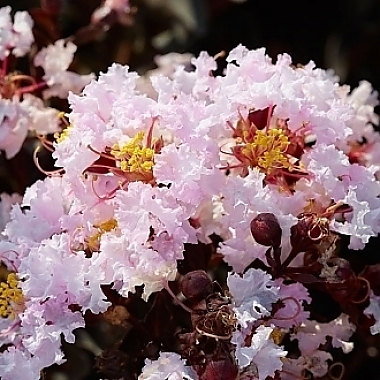 ♡♡Just purchased, planted and ready to GROW!!! 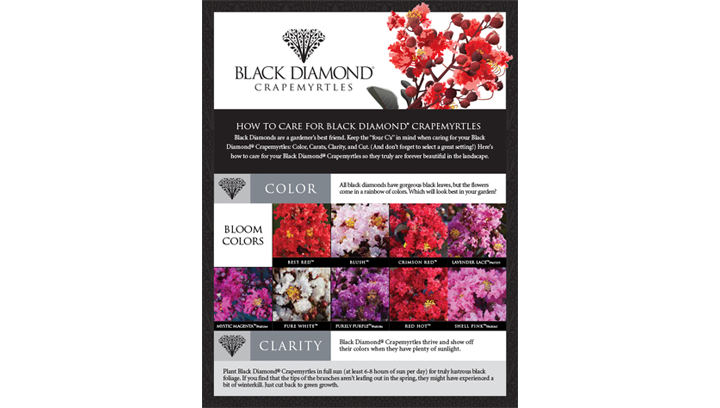 Need Help With Your Black Diamond?